Winner of the Grand Jury Prize at the Cannes Film Festival, Capernaum (“Chaos”) is a new film by Nadine Labaki about the journey of a clever, gutsy 12-year-old boy, Zain, who survives the dangers of the city streets by his wits. He flees his parents and to assert his rights, takes them to court suing them for the “crime” of giving him life. Writer/director Labaki (Caramel, Where Do We Go Now?) gets miraculous performances from her cast of non-professionals playing characters whose lives closely parallel their own. 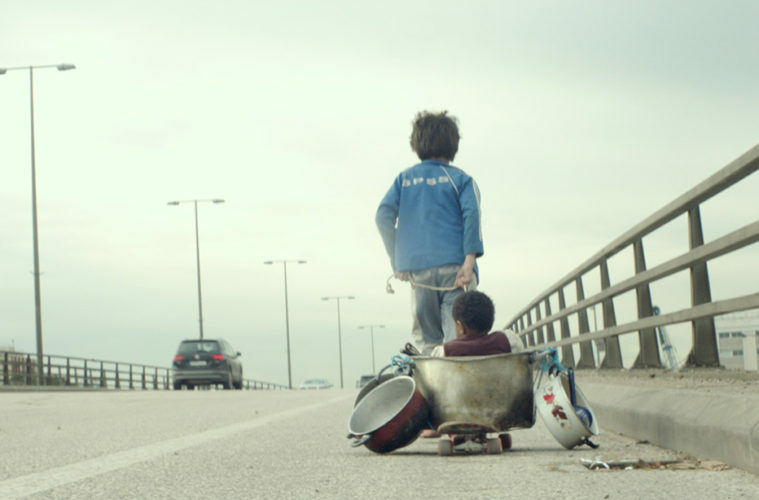 Capernaum is a film with an expansive palette: without warning it can ignite with emotional intensity, surprise with unexpected tenderness, and inspire with flashes of poetic imagery. Although it is set in the depths of a society’s systematic inhumanity, Capernaum is ultimately a hopeful film that stirs the heart as deeply as it cries out for action. Academy Award nominee for Best Foreign Language Film! (Fully subtitled).